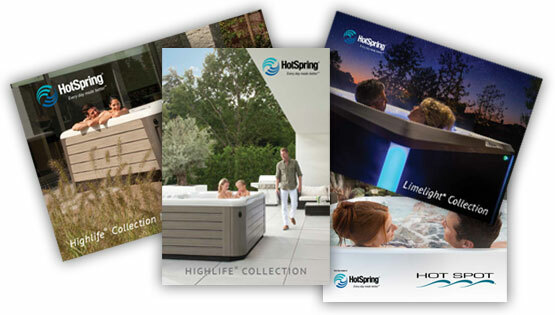 Download your interactive HotSpring® Spas brochure instantly! By submitting this form you are providing permission for HotSpring to periodically contact you with exclusive promotional offers and product news. You may unsubscribe at any time. The Tiger River® Bengal spa, from the makers of spa industry leader HotSpring® Spas, was awarded a "Best Buy" earlier this year by Consumers Digest. 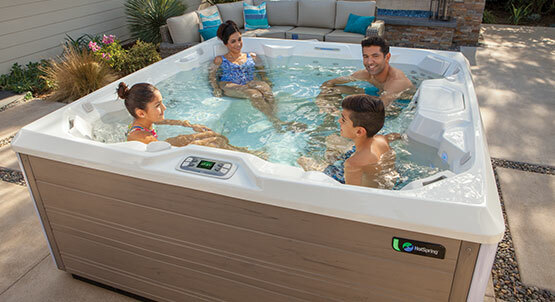 Your local dealer will help you select the right hot tub and options and give you a personal quote. Contact your dealer today!